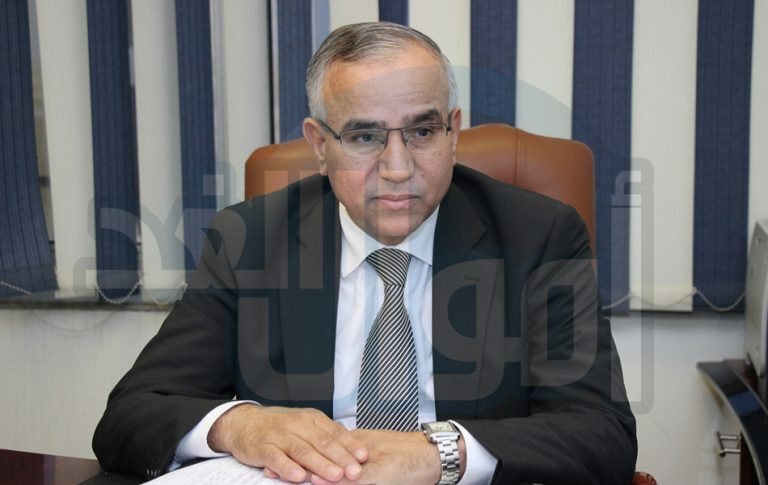 Industrial Development & Workers Bank of Egypt has reach a new agreement with The Micro, Small and Medium Enterprises Development Agency (MSMEDA) to sign a new deal worth 100 million Egyptian pounds. The new deal is set to be signed within days to fund all types of small businesses. Hamdi Azzam, member at board of directors, told Amwal Al Ghad that the total value of deals between the bank and MSMEDA is estimated by 600 million Egyptian pounds. Azzam pointed out that the bank’s SME’s portfolio has exceeded 3 billion pounds. It seeks to increase the portfolio to 5 billion pounds by the end of 2019. On the other hand, The bank has pumped between 150 million pounds and 200 million pounds into the Egyptian commodities exchange.